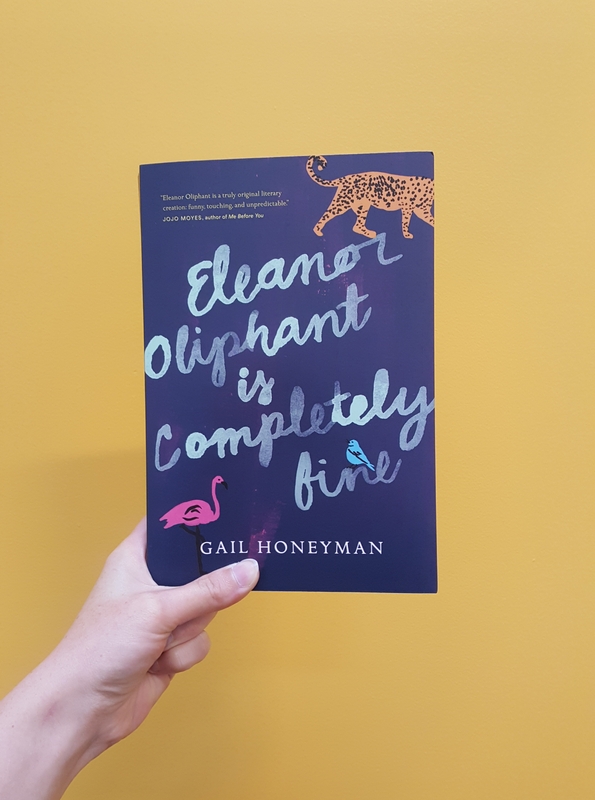 Gail Honeyman’s debut novel, Eleanor Oliphant is Completely Fine, has been the best book I’ve read so far this summer. No joke. 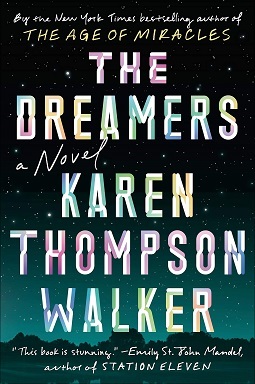 This is a book I would never have picked for myself, but it came in my July box from Novel Editions, so I gave it a go, and now I can’t thank Alex (the founder/curator of Novel Editions) enough for sharing such a wonderful story. Growing up, I would always get excited to read in the summer. School would be finished, and I would have so much time to spend with my books. Now, as a twenty-something trying to find the perfect work-life balance, reading in the summer just isn’t as exciting; I no longer have more time to spend reading. Instead, I have the same amount of time, but less desire to do so, because I’d rather sit on a patio with a pitcher of sangria and talk to my pals. 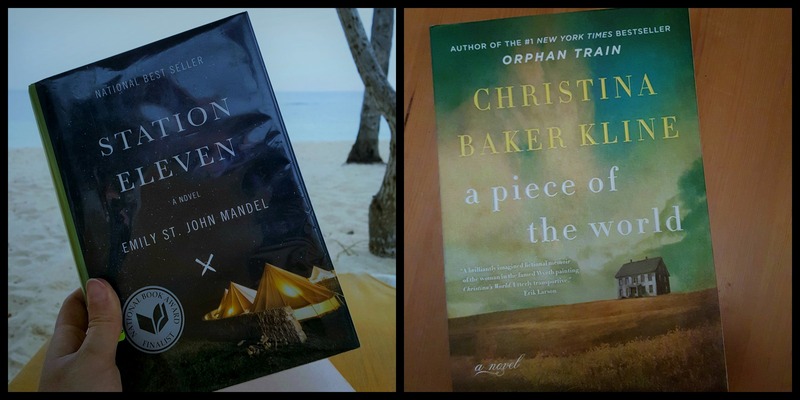 Finding good books to grab my attention in the summer is now a challenge, but so far I’ve been lucky enough to find two.